Miami Dolphins running back Frank Gore is nearing the end of his very successful NFL career, but there will be another Frank Gore carrying a football for years to come. Gore’s son, Frank Gore Jr., is already drawing some attention as a junior at Killian High School in Miami. He picked up his first scholarship offer this week, courtesy of Mark Stoops and the University of Kentucky. 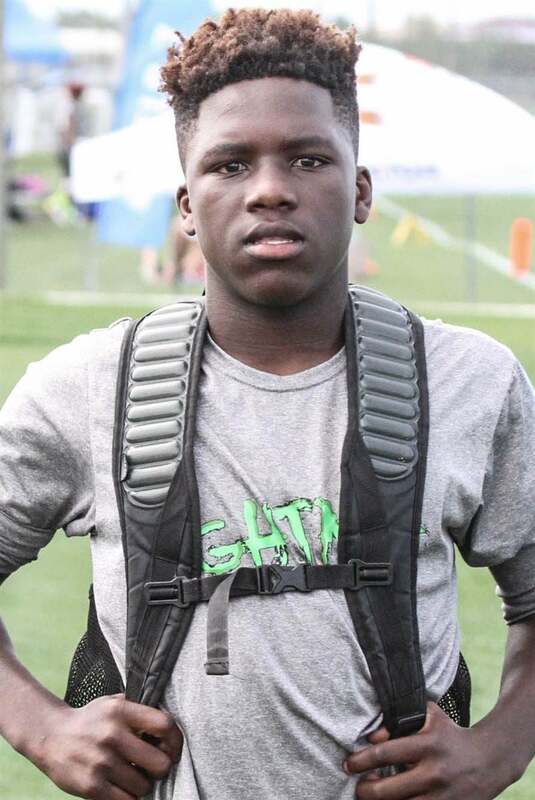 By the way, Miami Killian tailback Frank Gore Jr., who is a junior tearing it up this season, got his first scholarship offer from the University of Kentucky. His father’s extremely proud. Nothing like seeing a father beaming with pride. Stoops coached at the University of Miami when Gore was a star for the Hurricanes in the early 2000s, so there’s a big connection there. I don’t know much about the younger Gore, but he has a strong resemblance to his old man. If he runs like him, let’s hope he takes Stoops up on that offer. Funny you said hell and then substituted with “heck” in same sentence. If his son is even remotely close to his father in terms of football skills, then it would be a great addition for UK. 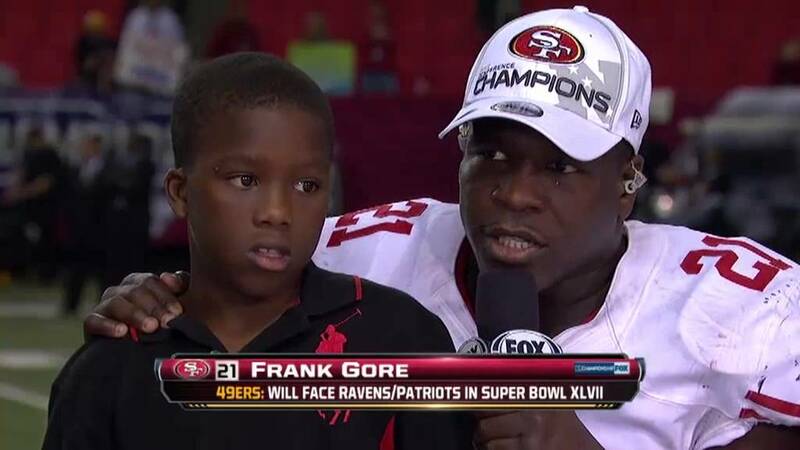 Frank Gore Sr. is a tremendous running back. One of SF’s biggest mistakes was letting him go their run game didn’t look right with him gone and the loss of him also ruined the way they ran the option.